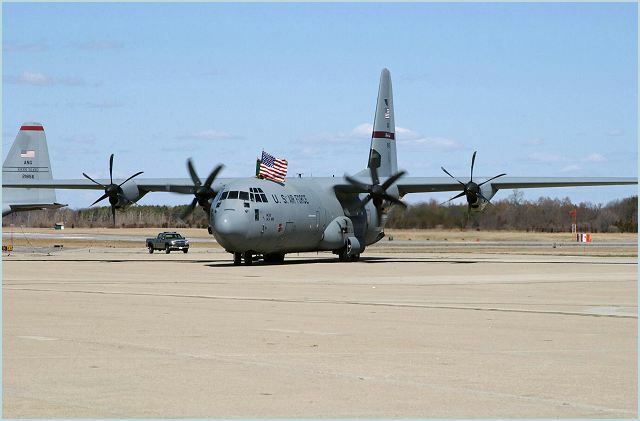 India to buy 6 more Lockheed Martin C-130J Super Hercules transport planes for its Air Force. India has decided to buy six more C-130J Super Hercules Special Operations aircraft from the United States despite the on-going diplomatic row with Washington over the arrest of an Indian woman diplomat by American police in New York last week, said local media Friday. The proposal to procure the six C-130J Super Hercules special operations transport aircraft from the United States in a deal worth over 40 billion rupees (645 million U.S. dollars) was taken at the meeting of the Cabinet Committee on Security headed by Prime Minister Manmohan Singh, the Press Trust of India quoted sources as saying in the Indian capital. The Indian Air Force already has a fleet of six similar planes which are deployed at the Hindan air base near New Delhi and uses it for carrying out special operations including landing at the inhospitable air strips. The new batch of six planes will be located at Panagarh in West Bengal, eastern India, said the news agency.